This is a CD that my entire family enjoys. 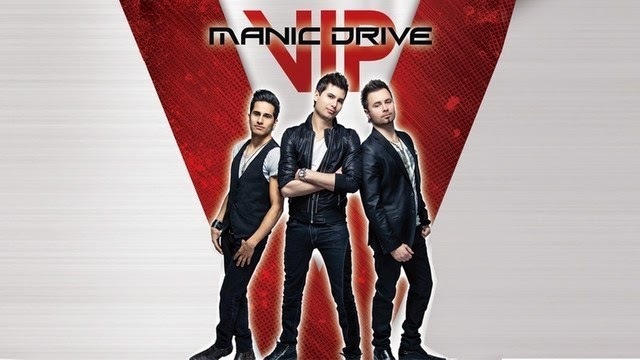 We were familiar with Manic Drive before and had several previous releases on our ipod already. When we saw another Manic Drive CD coming out we knew it would be one we would listen to again and again. I really enjoy that as a family we can find clean, Christian, uplifting music that we can experience together.